There are 14 posts tagged communication (this is page 1 of 2). Translation , if done right, is almost unnoticeable. 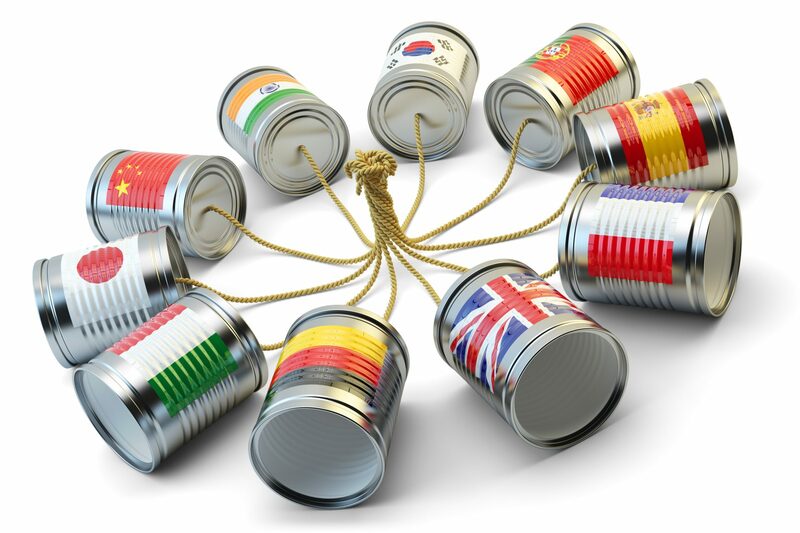 At CSOFT, we strive to bring meaningful communication to anyone, anywhere, in any language. 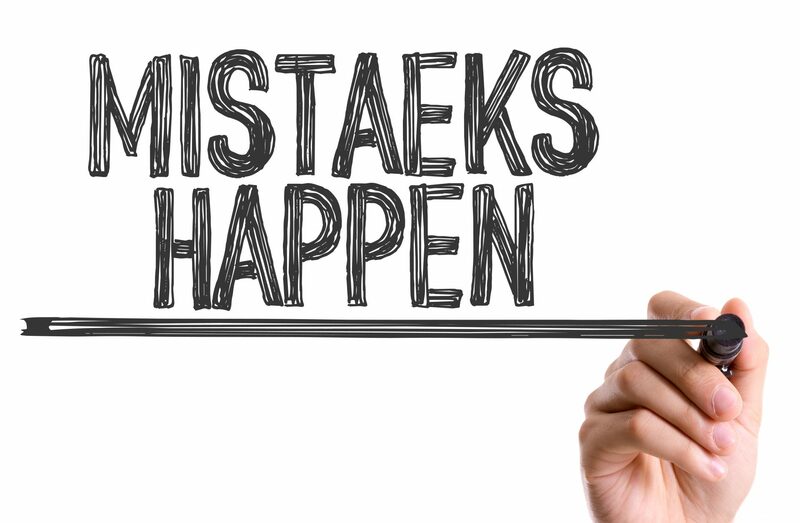 However, when meaning is misdirected, and mistranslation occurs, the resulting message can end up as a quirky clash of cultural differences. 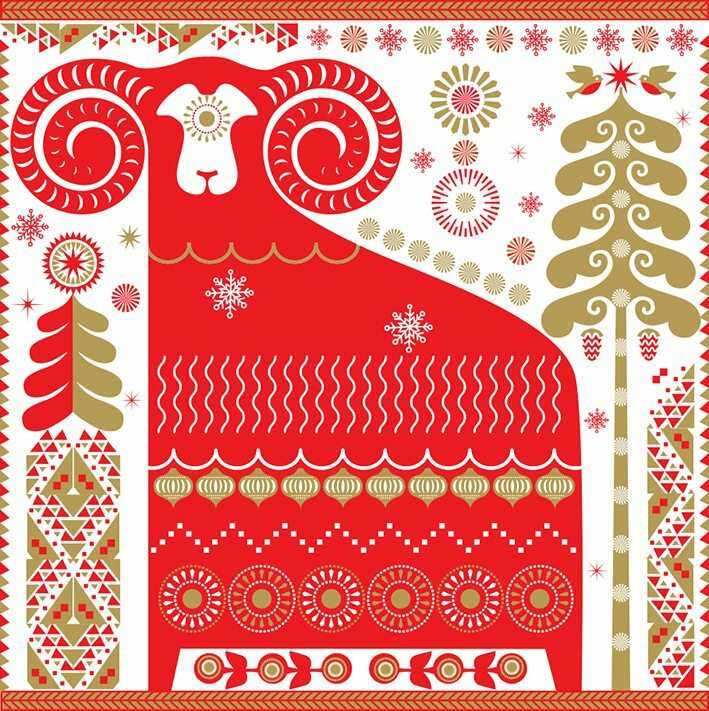 RED around the World: What does China’s favorite color communicate in other cultures? Today’s blog post stresses the importance of the English language in the world of International business. 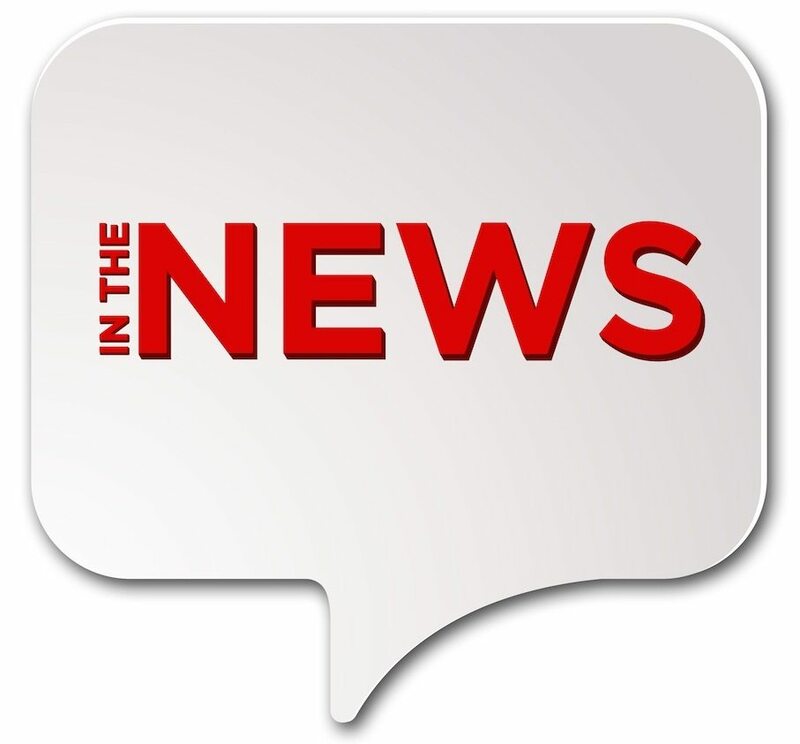 Today’s In the News segment is back to keep you informed of latest transportation news from around the world. You’ll read about a new technology that enables cars to communicate with one another and a growing enthusiasm among auto industry players for the Southeast Asian market. 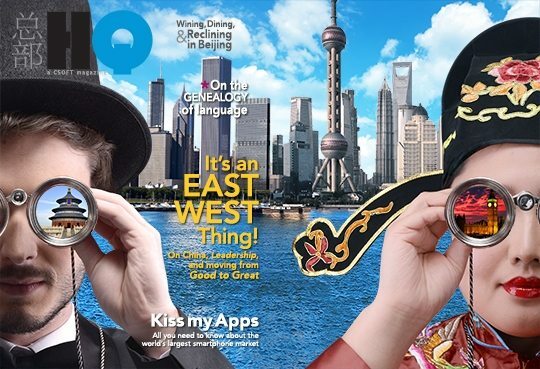 We’re happy to announce the availability of CSOFT’s HQ Magazine online. Take a quick peak on our blog and follow the links to the downloadable electronic version. Enjoy the read! Wacky word is back with a divine message to share with you! Stop by to learn about today’s word, afflatus, and its connection with inspiration, Circero, and the Aeolian harp. As always, feel free to share your thoughts with us! Today’s post features an interview with Inna Geller of Geller Translation Services on translation risk management. 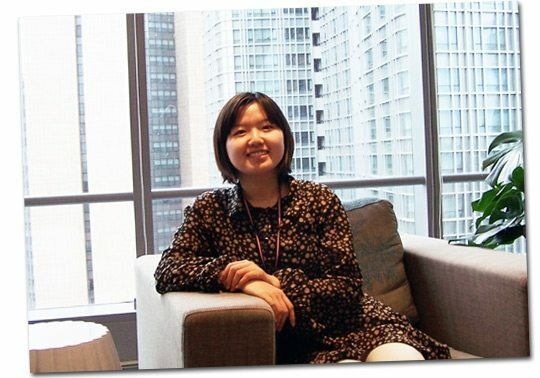 Find out more about risk management and how this applies to translation and localization processes by reading Inna’s insightful interview at Simply CSOFT! Hi everyone! 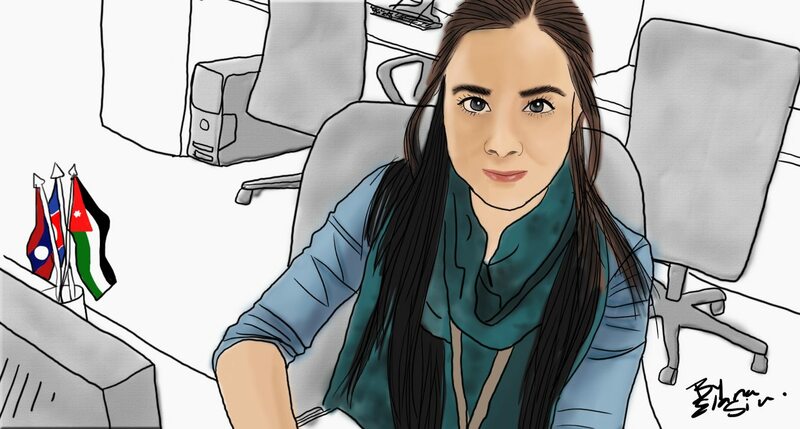 Check out today’s Tuesday Tips post for some quick localization pointers from one of CSOFT’s lead project managers, Gloria. Gloria offers suggestions on how to manage time and how to make sure everyone stays on the same page. She also tells us whether project management is closer to rocket science or learning a language, and why. Read more today! 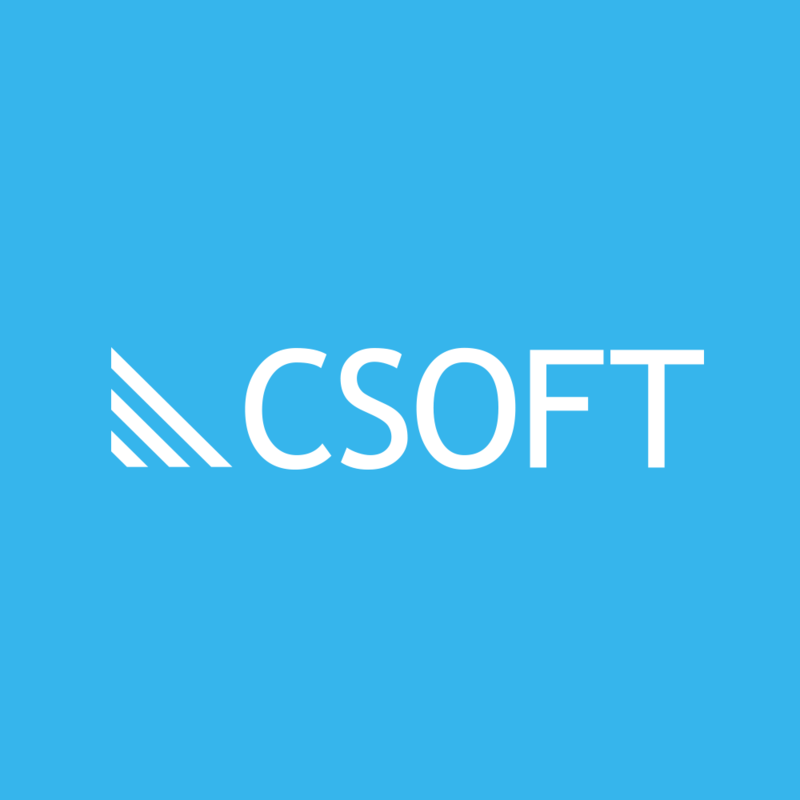 Last week we announced CSOFT’s World Headquarters’ expansion into the World Financial Center located in the heart of Beijing. 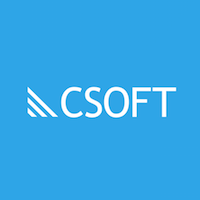 Today’s post offers more detailed impressions of what some CSOFT employees think of the expansion. Make sure you stop on by and check out some of the pictures! Check out three quick tips from James, CSOFT International’s chief quality control and assurance expert. 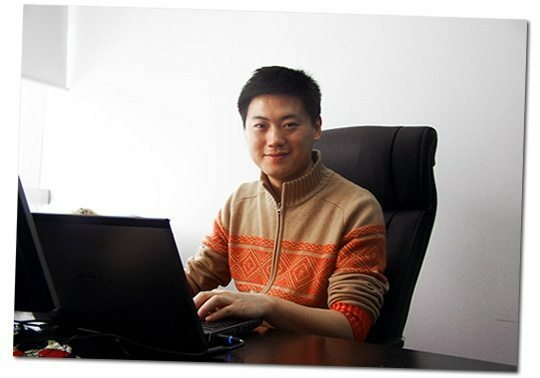 He’ll shed light on how quality is influenced by communication and customization. James will also explain what “quality massaging” is and why it is so important, so stop on by!